It’s no secret that I love a good Vouvray, or any winemaker that knows how to vinify the Chenin Blanc grape beautifully. South Africa has a long history of making “Steen,” the Dutch word that was once universally used to identify its favorite white wine – Chenin Blanc. 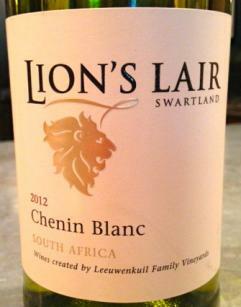 Lion’s Lair is produced by the Leeuwenkuit Family Vineyards and it shines through brilliantly. 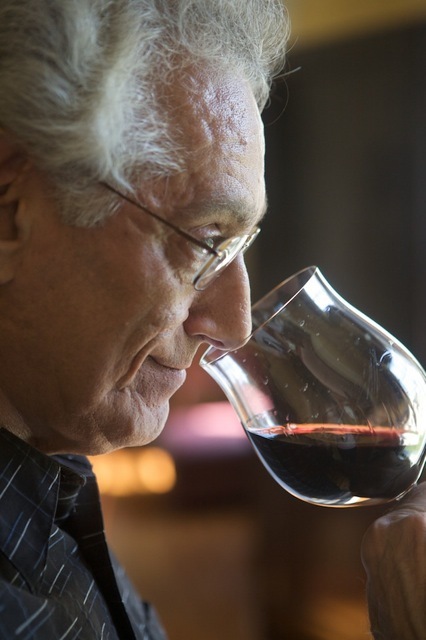 Nose of intense, freshly picked grapes with elements of melon and grapefruit tickling the sinuses. A minerally, slightly chalky mouth feel adds cut and refreshment to the off-dry finish. Distinctive and complex with a hankering for fresh fish, pork or a bowl of heady Gazpacho.